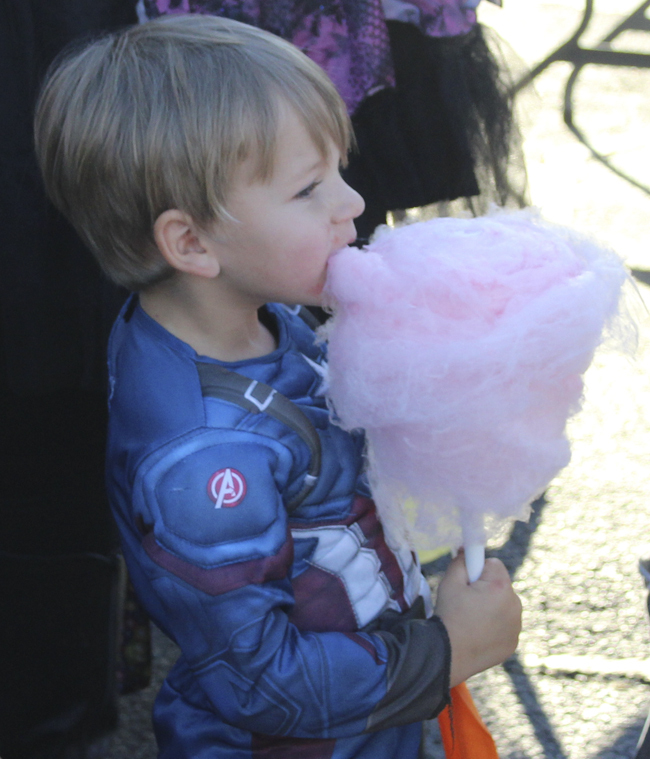 There were plenty of sweets available for the youngsters Sunday evening at the Dewar First Baptist Church. 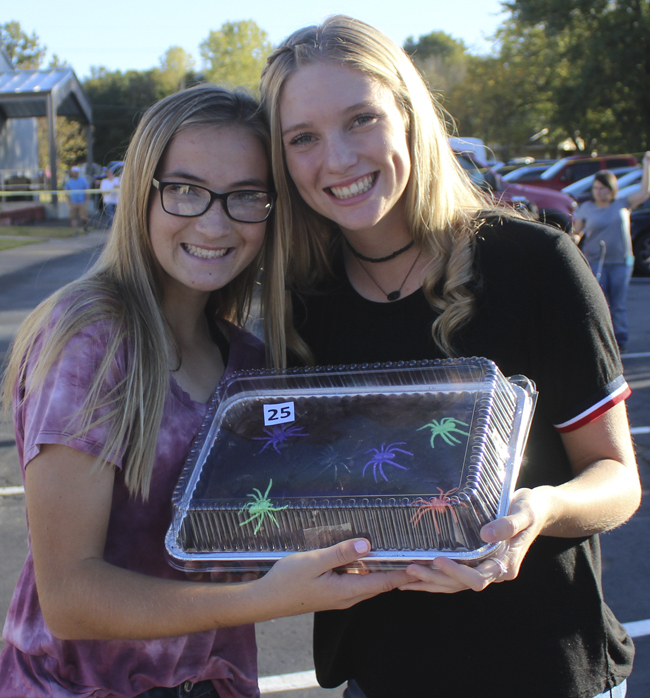 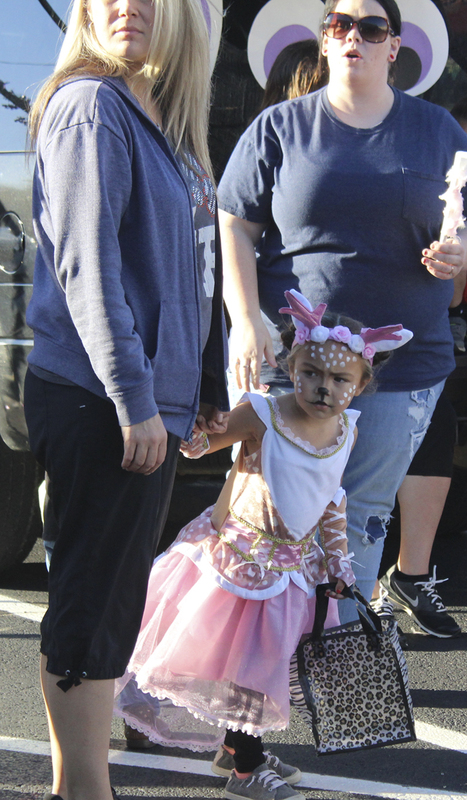 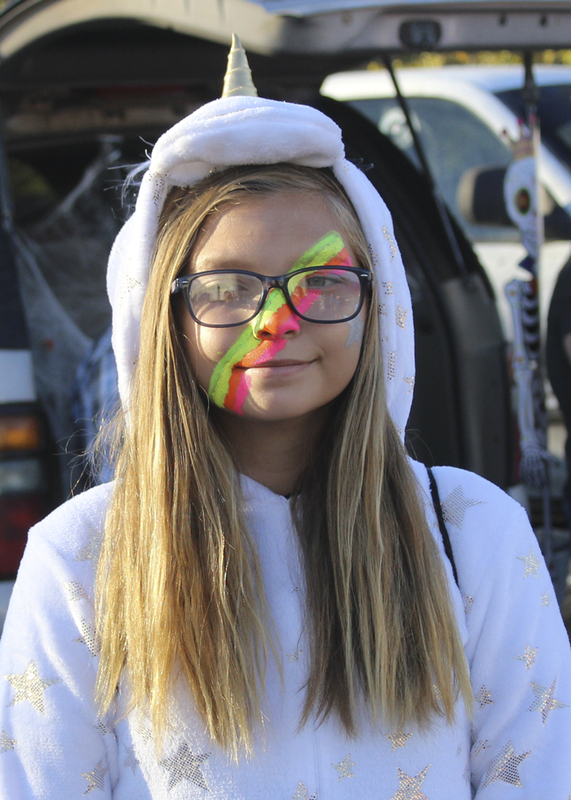 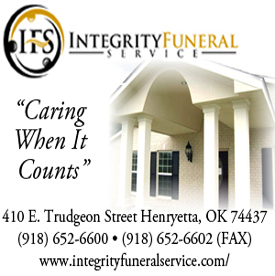 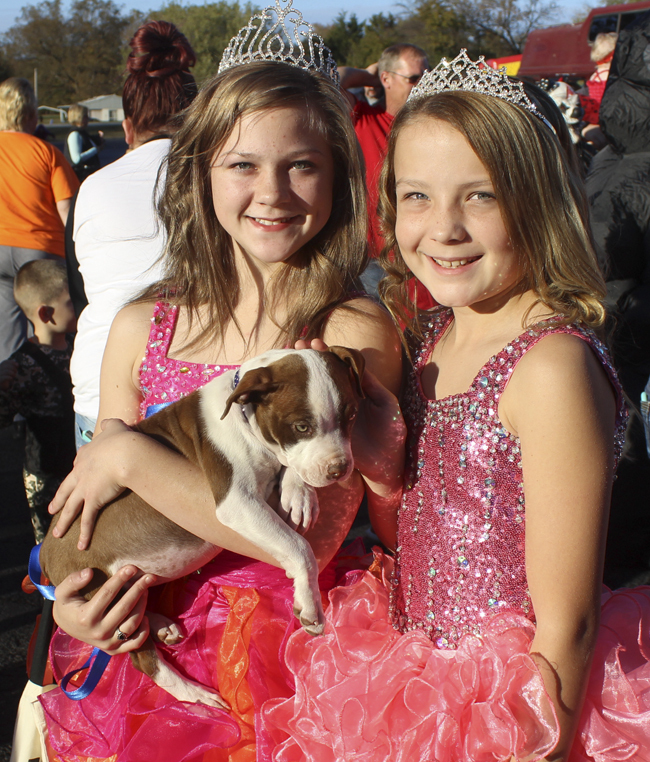 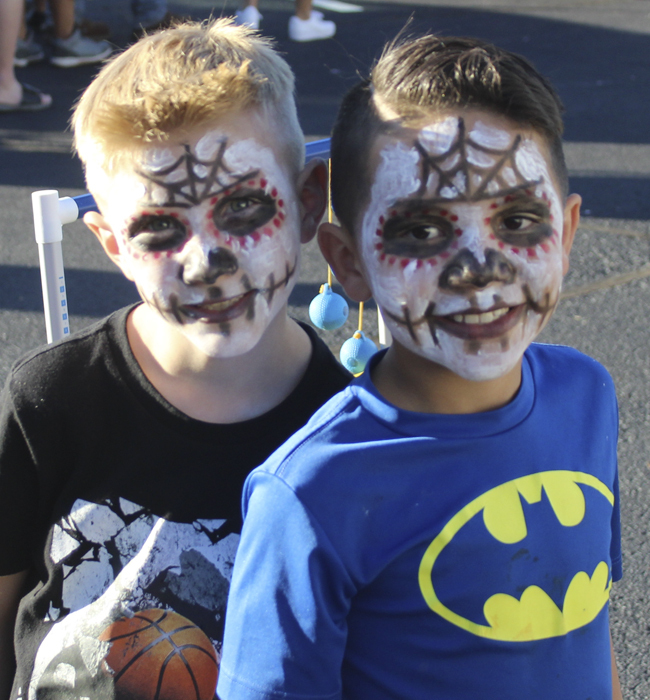 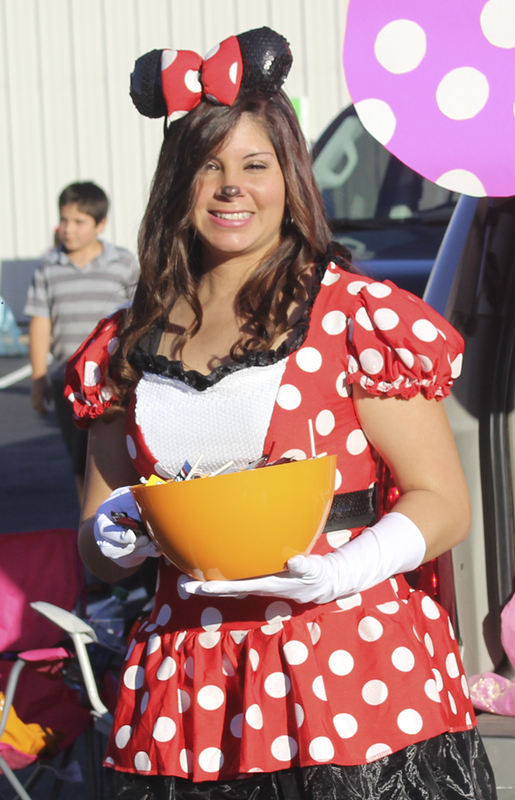 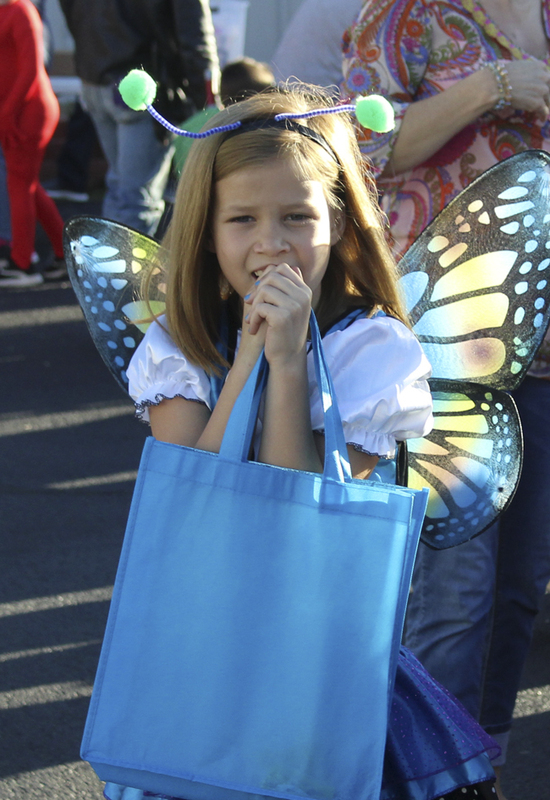 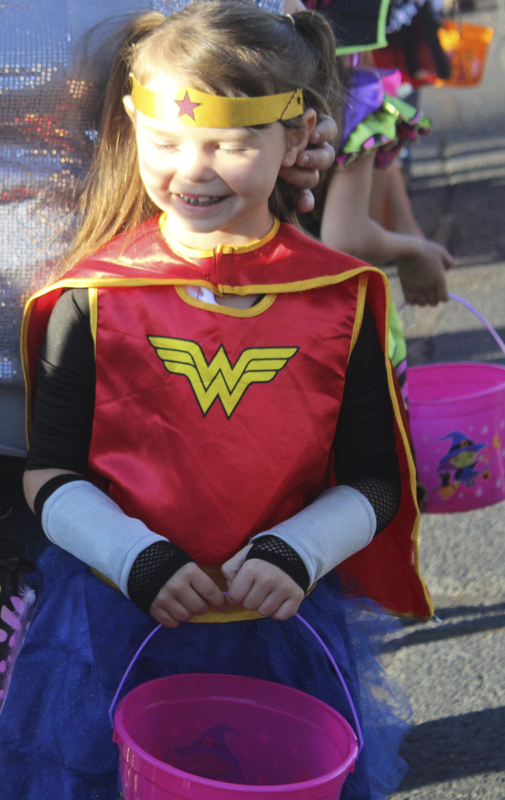 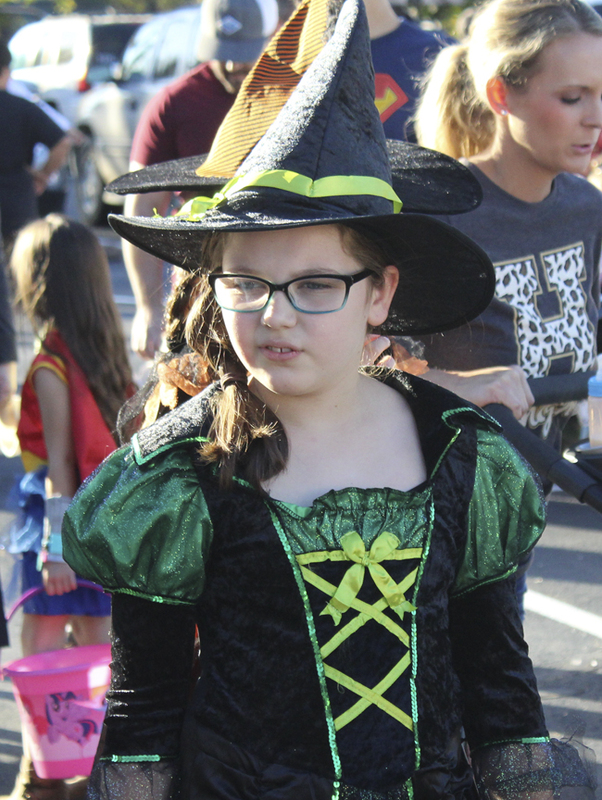 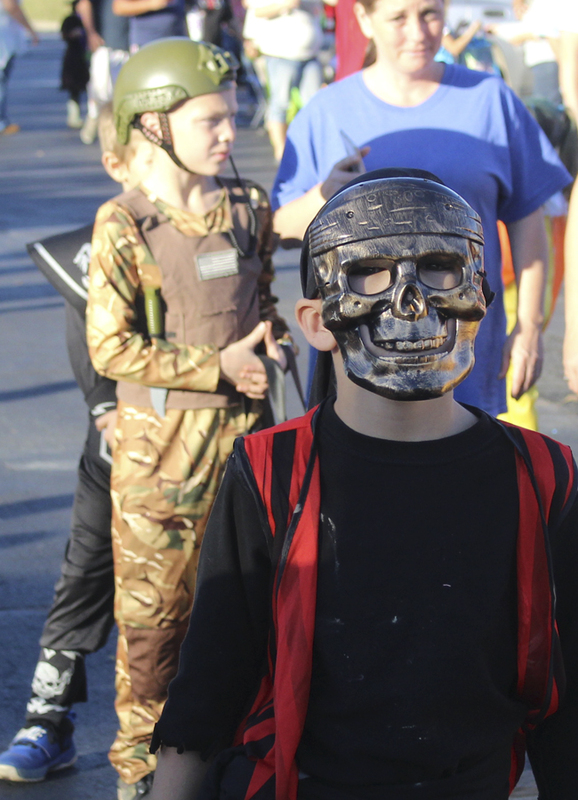 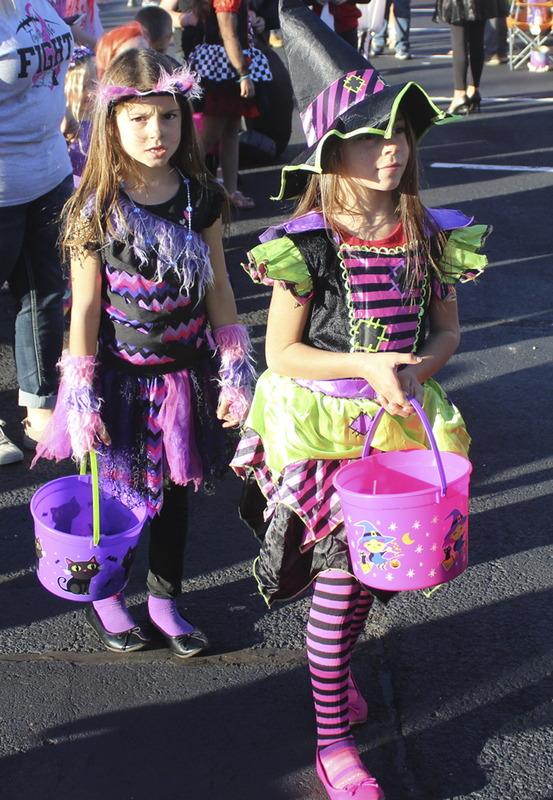 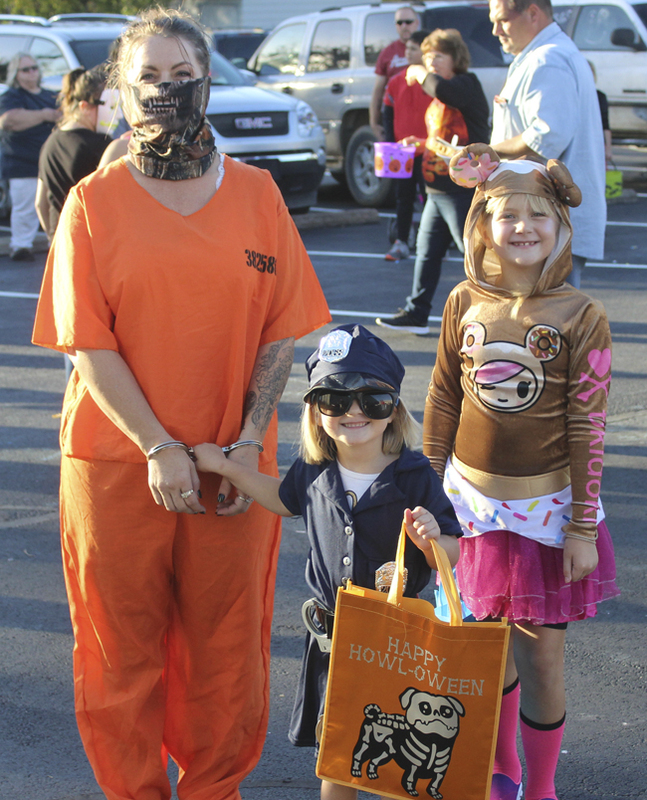 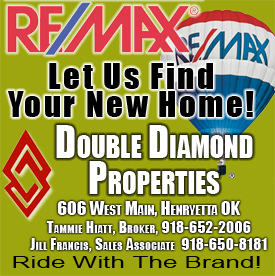 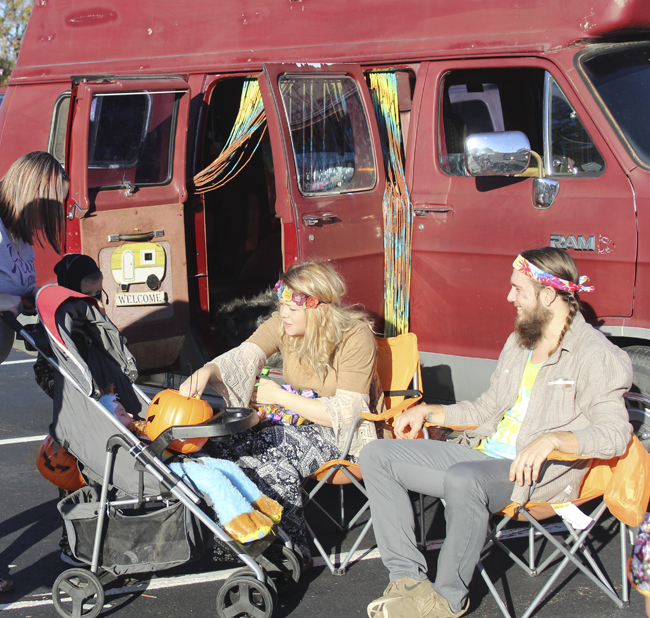 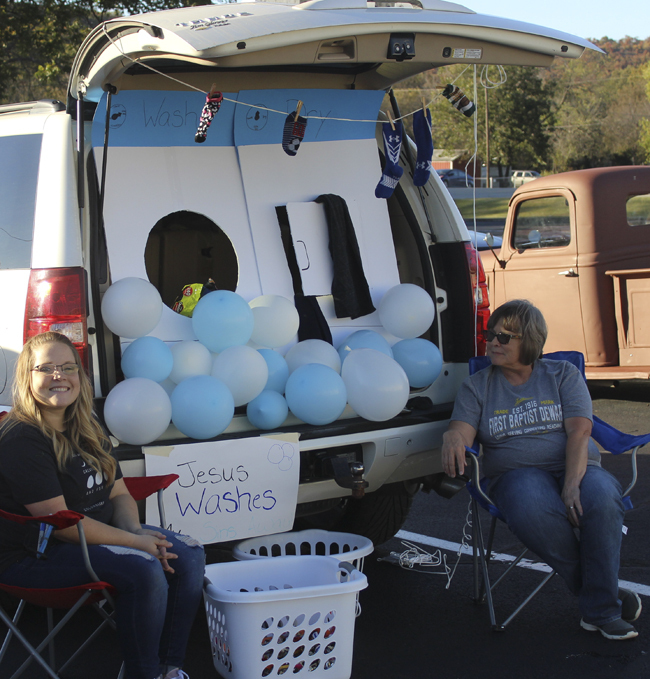 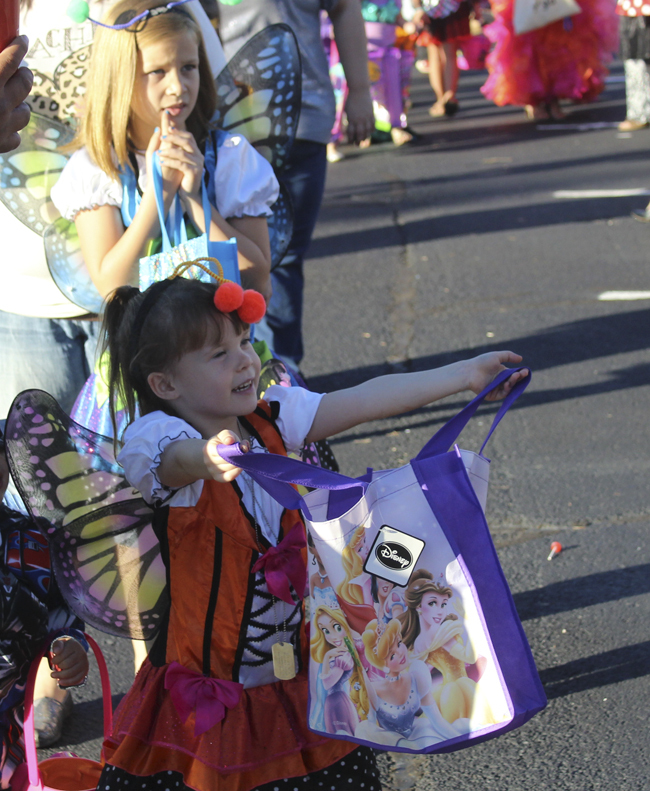 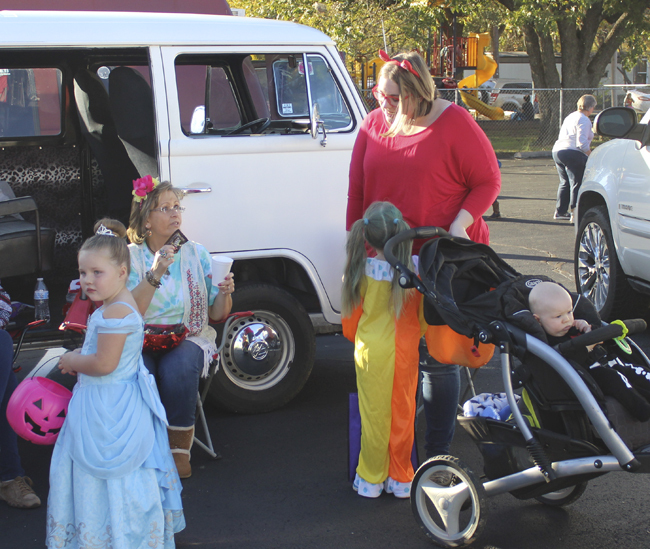 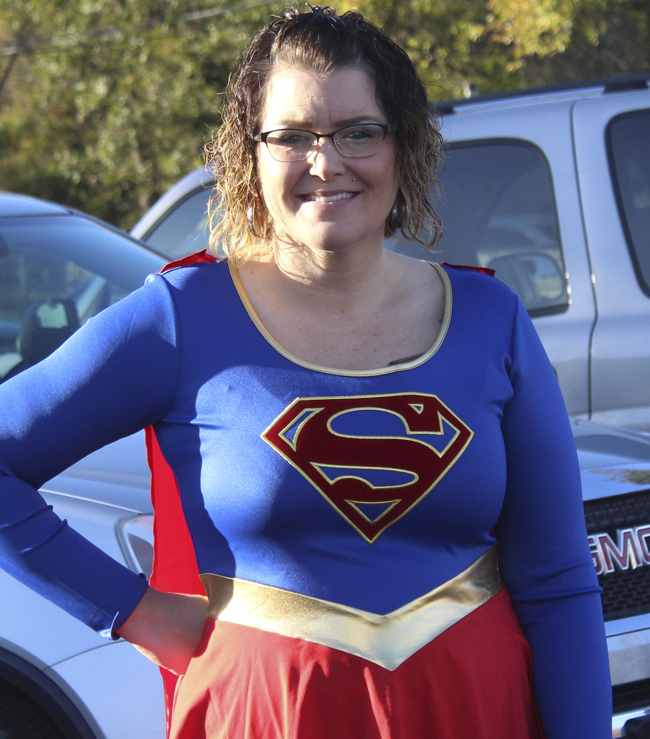 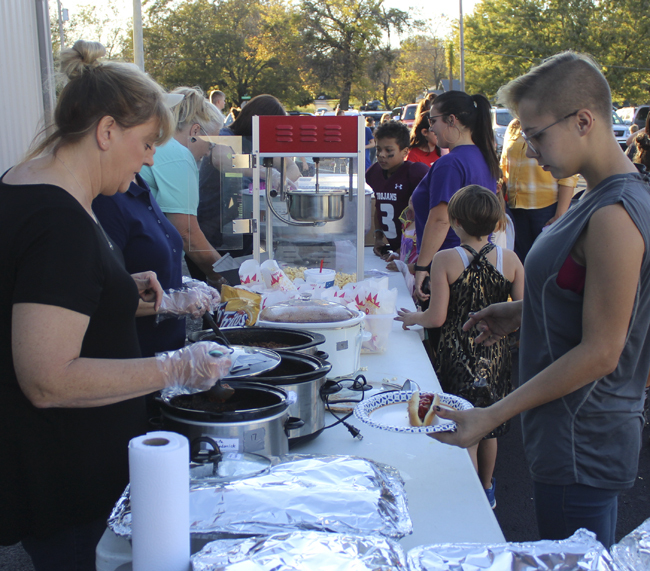 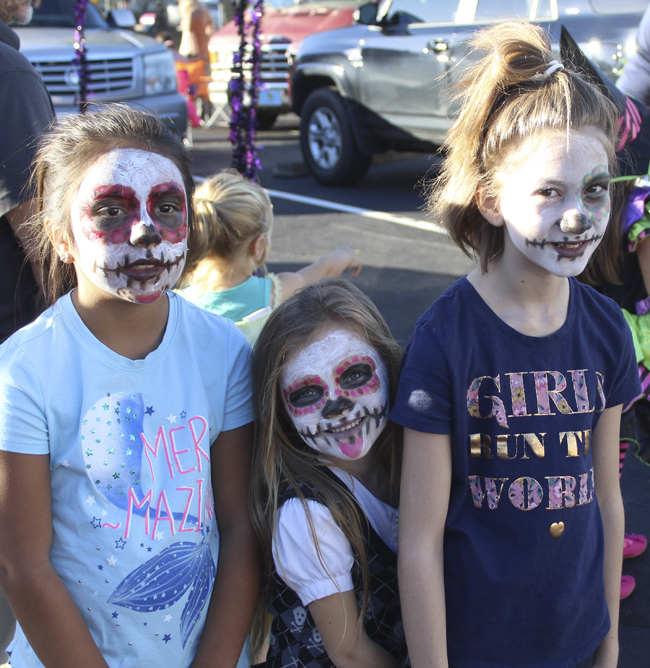 The parking lot was turned into a carnival as church members held their trunk or treat party. 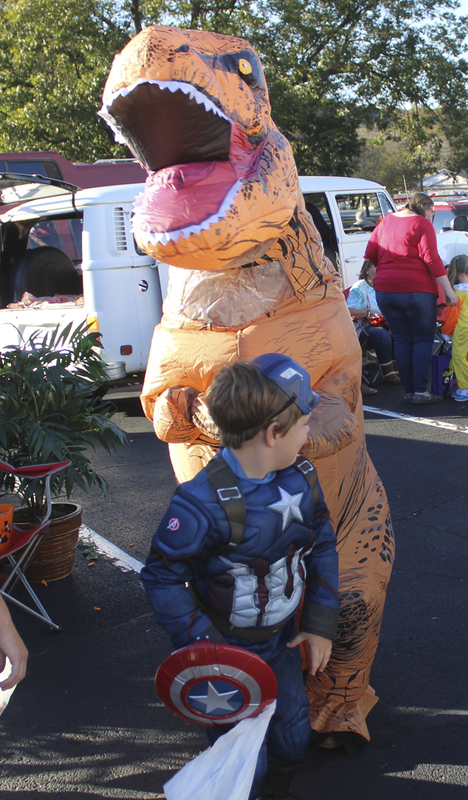 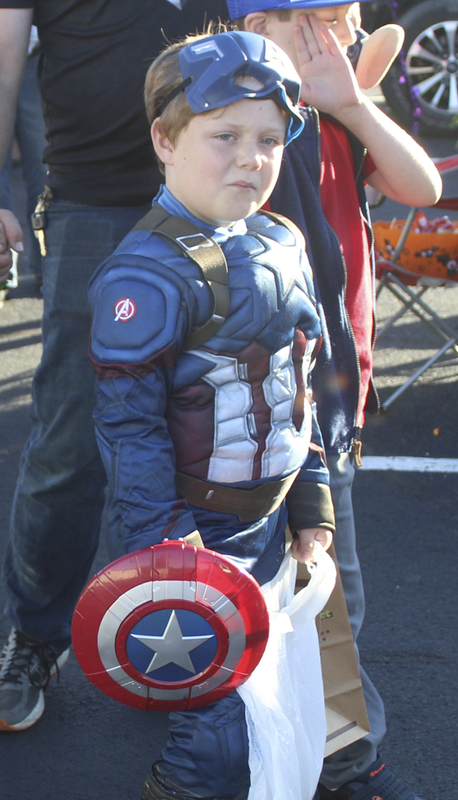 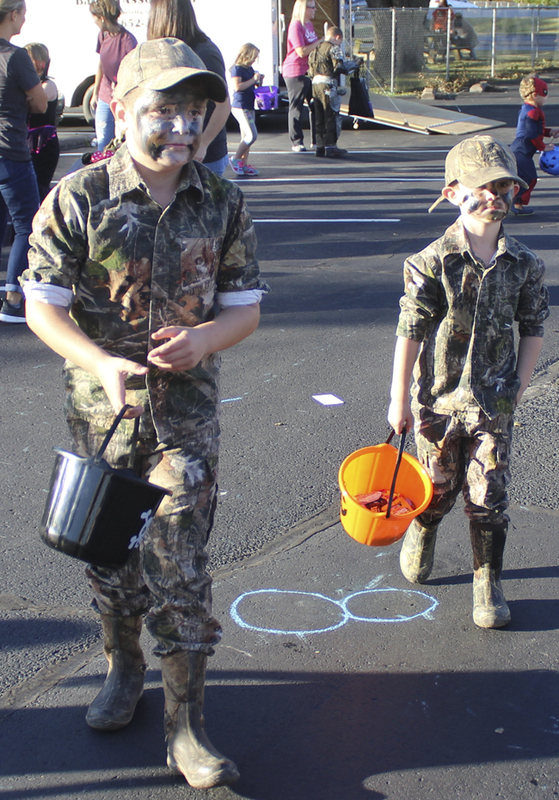 That included games, food and lots of costumed children and adults.